3 Sun Kissed Boys: Chalk Paint Giveaway! 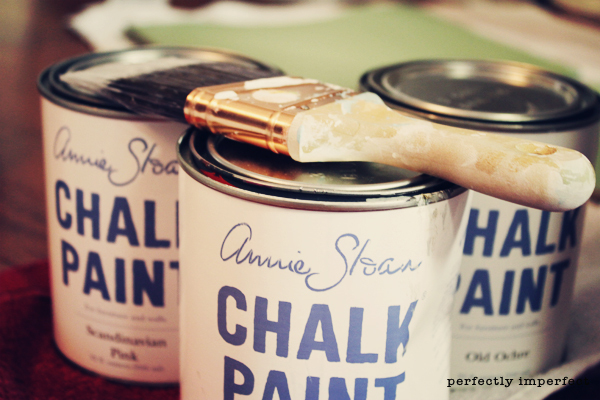 Meme's hosting a terrific giveaway of not one, but TWO quarts of Annie Sloan's Chalk Paint. Click here for a chance to win. Be sure to tell her I sent ya! Thanks for sharing. Headed there now. Just followed and told her that you sent me! I would love to win that paint!! I entered, and your name was mentioned!